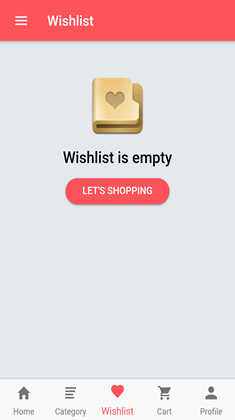 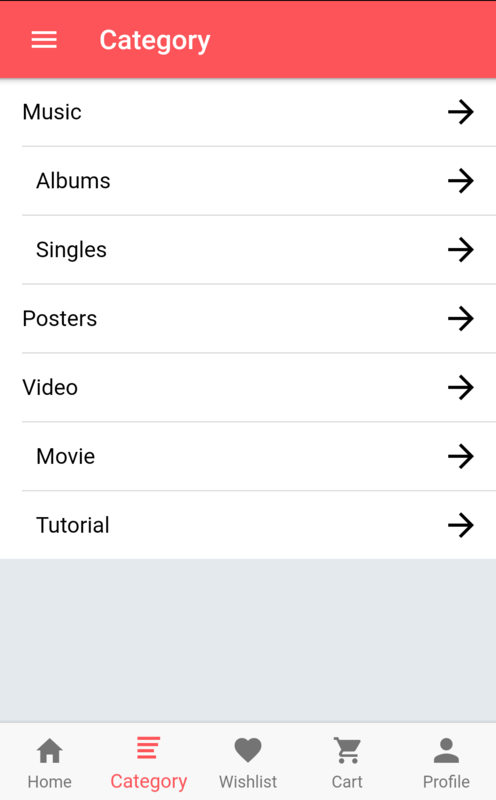 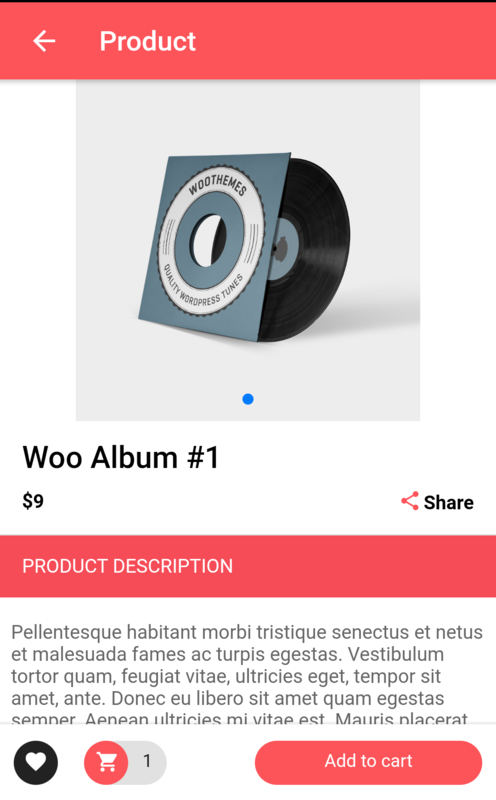 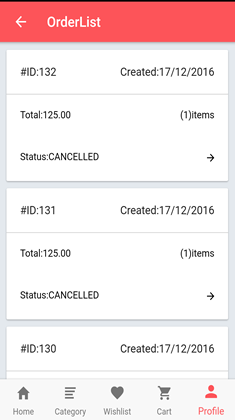 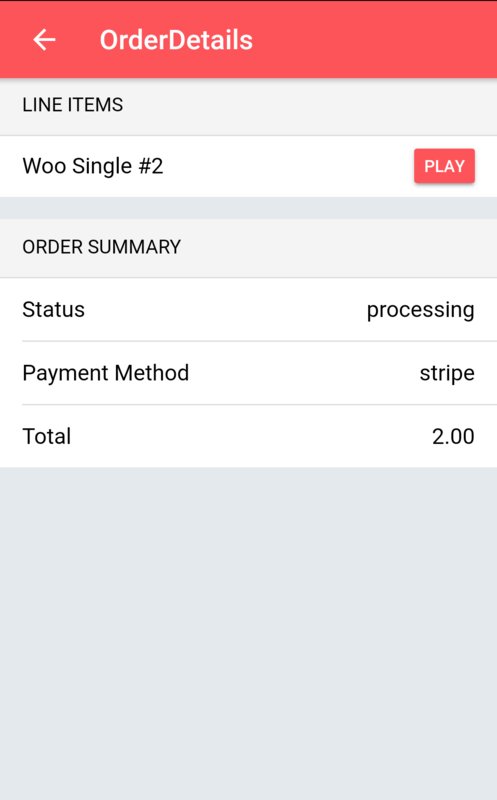 Ionic4WooMultiDigitalStore is an Ionic4 WooCommerce Full Application based on Android and iOS. 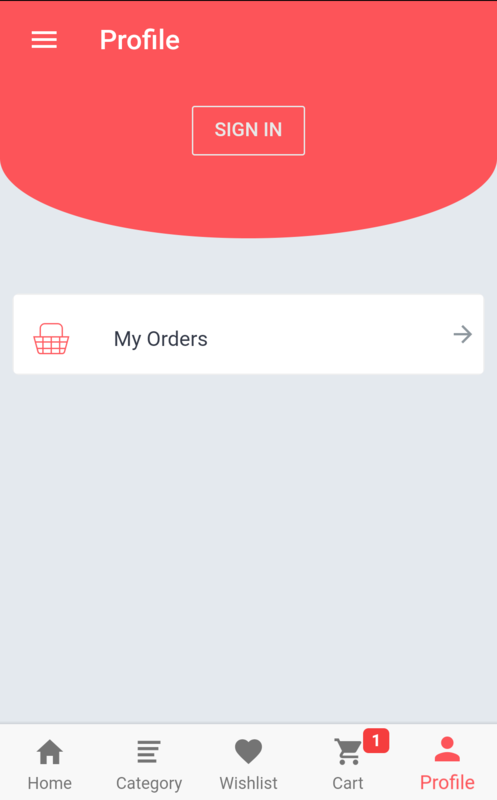 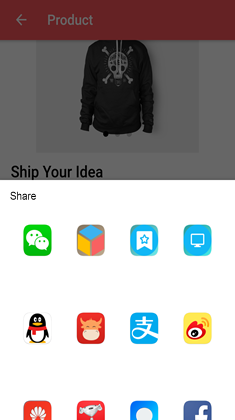 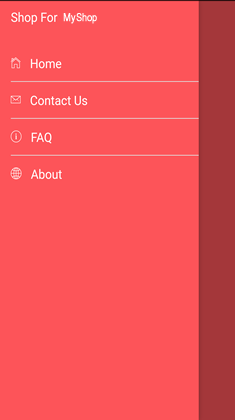 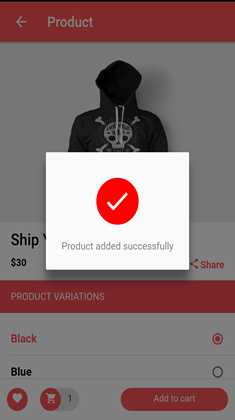 We create this app to easily connecting your WooCommerce website with hybrid mobile application (Android & iOS). 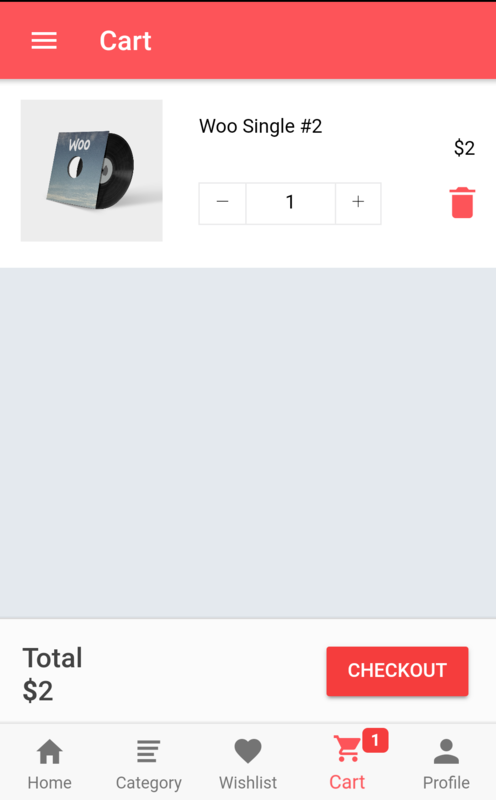 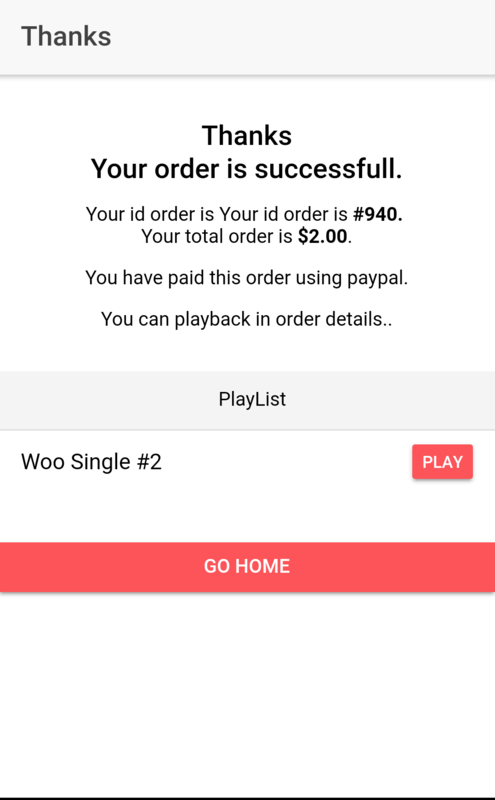 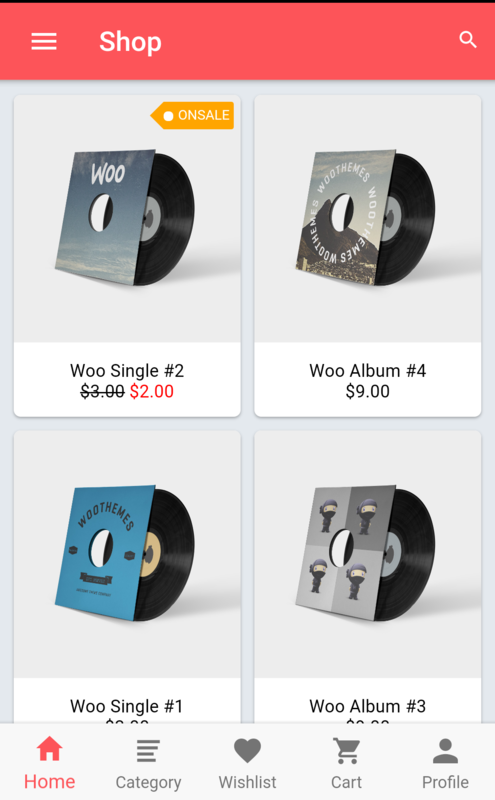 Ionic4WooMultiDigitalStore only get your downloadable product from your woocommerce and customer can play in the app. 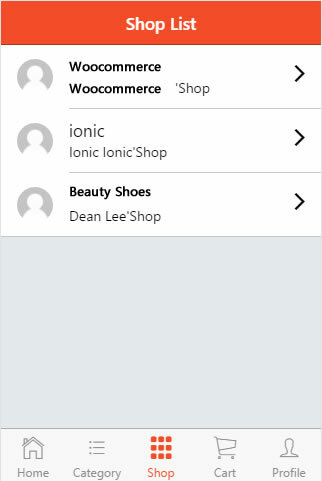 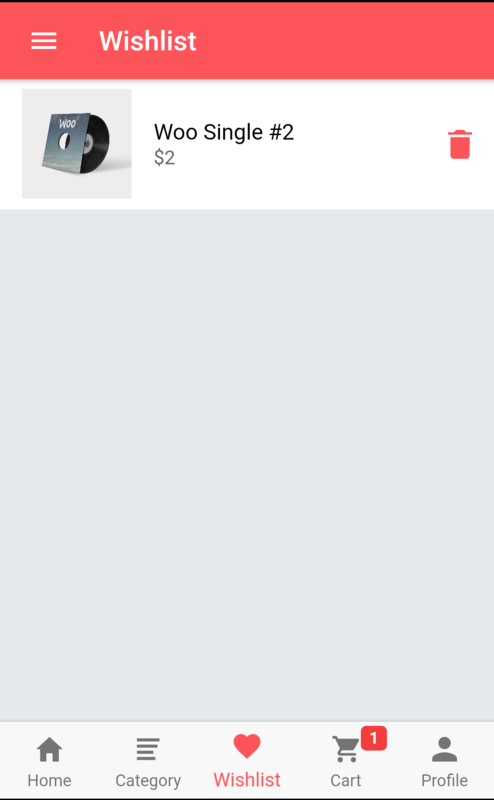 Ionic4WooMultiDigitalStore use WC Vendor plugin(The free marketplace plugin for WooCommerce.Link) to implement multi vendor.You can get it free.Create your own marketplace and allow vendors to sell just like etsy, Envato, eBay, or Amazon type sites! 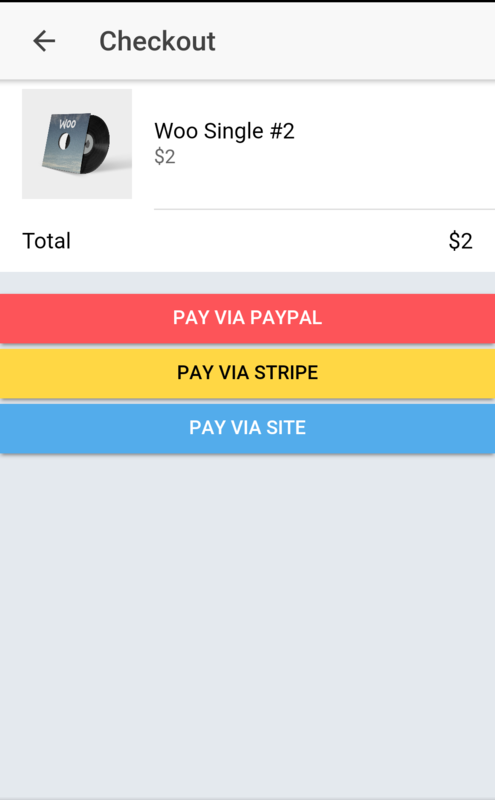 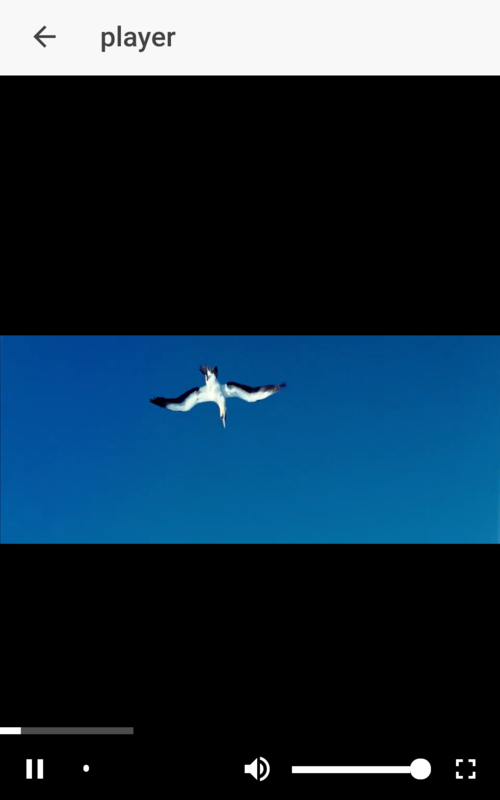 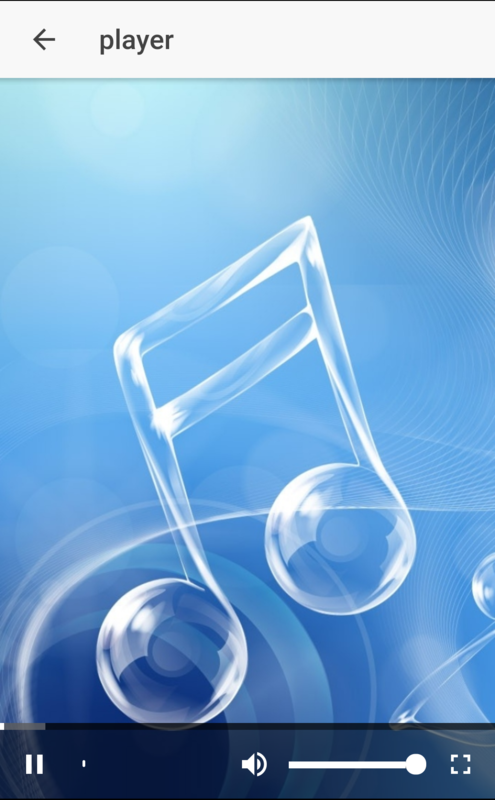 This allows other sellers/vendors to sell tangible products on your site. 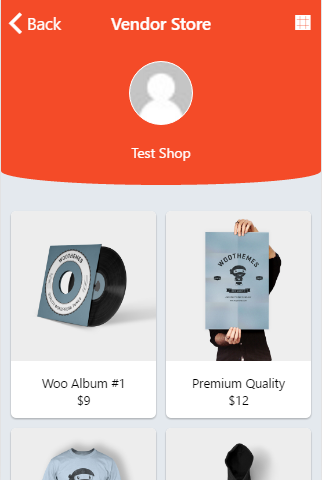 With this plugin, your vendors receive commissions you set on products they sell from your store. 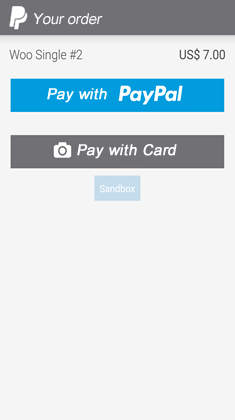 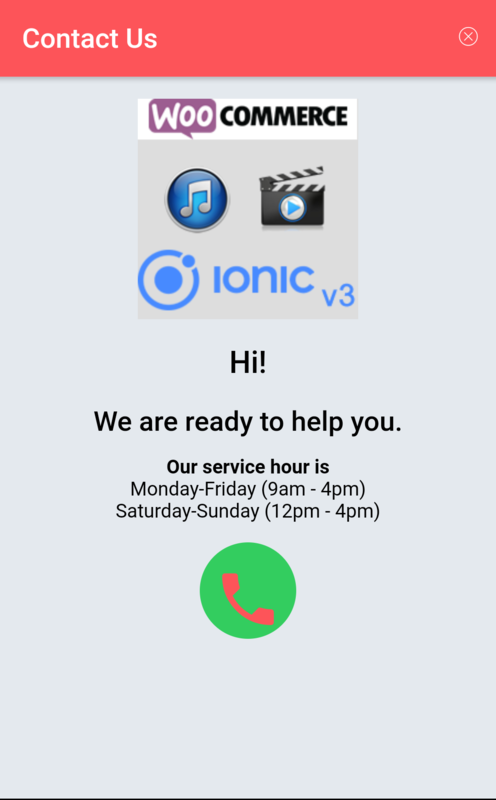 Ionic framework 4 open source front-end SDK for developing hybrid mobile apps with HTML5 Already builded for iOS and Android platforms using the Cordova Command-Line Interface – Builds are included in the deliverable. 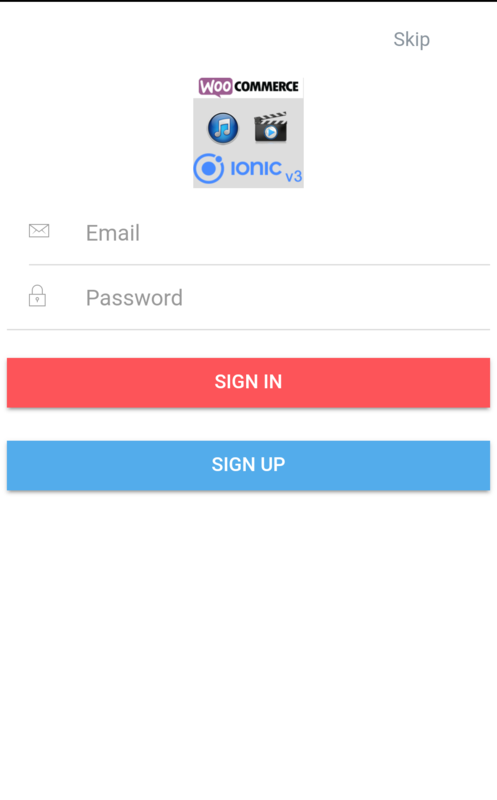 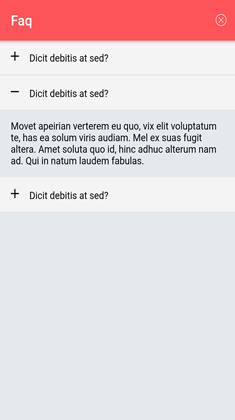 Already builded for iOS and Android platforms using the Cordova Command-Line Interface – Builds are included in the deliverable. 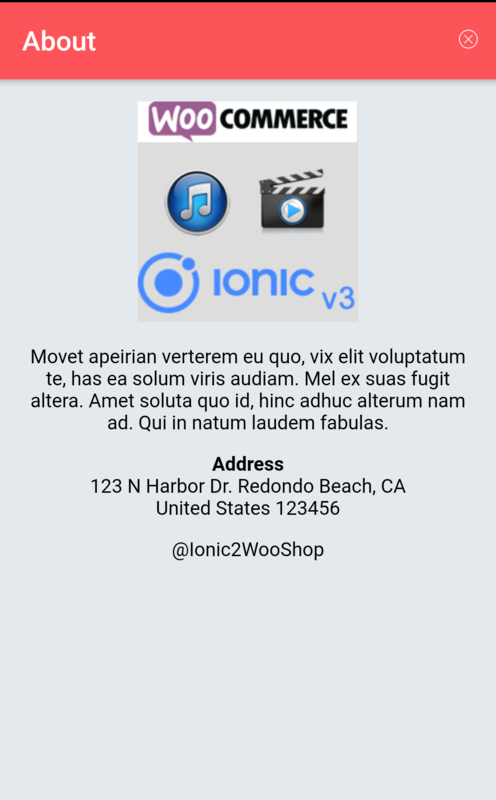 Note:Ionic2WooMultiDigitalStore only show downloadable product in your woocommerce.